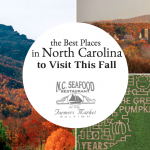 If you’re looking to celebrate fall this season, there is no better place to do so, than in our very own backyard! North Carolina. 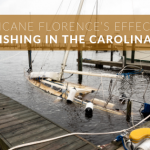 With record-breaking amounts of water dumped on parts of the Carolinas and overflowing of several water sources, how did Hurricane Florence effect fishing? Raleigh is known for its universities, technology, scholarly institutions around Raleigh, which is also known as the Research Triangle Park (aka- RTP). 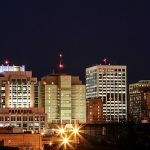 Undeniably, Raleigh is fast becoming a happening metropolis that offers a populated city feel, nicely nestled in the South. 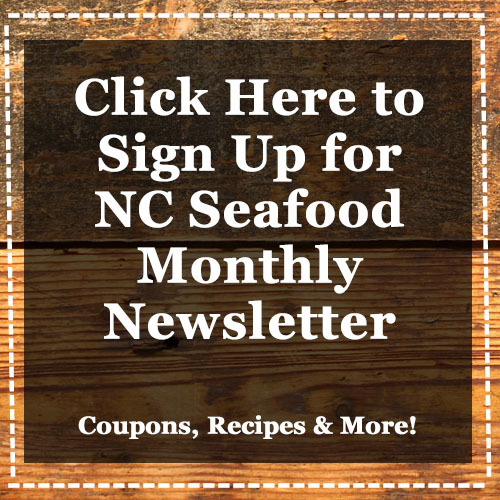 Copyright © 2019 NC Seafood Restaurant. All rights reserved.